The new Cultival 2017-2018 brochure has arrived! The 2017-2018 version of the Individuals and Groups Brochure is now available and can be consulted in French and in English by our international partners (the translation is on the back of the brochure). 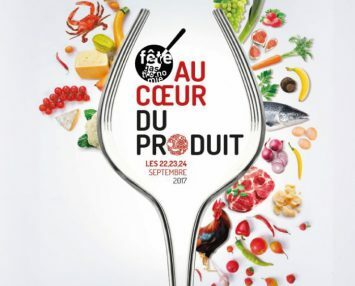 On Friday 22 September, 400 visitors were given the opportunity to explore the Rungis International Market accompanied by guides from Cultival agency during an exciting and unusual event marking the opening of the 2017 Fête de la Gastronomie. 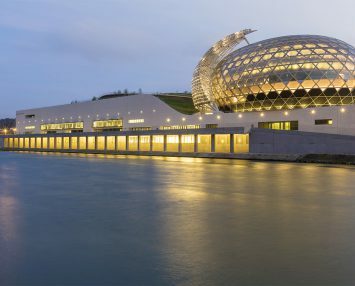 Cultival and La Seine Musicale have signed a partnership for the management of behind the scenes guided tours of the monumental cultural complex designed by architects Shigeru Ban and Jean de Gastines. 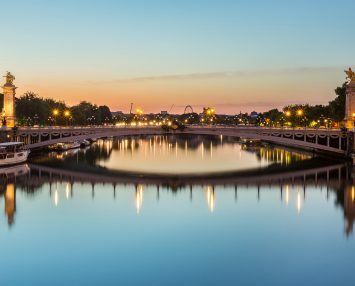 Republican Guard renews its confidence in Cultival for the management of the visits of the Célestins quarter in Paris and Carnot quarter in Vincennes. 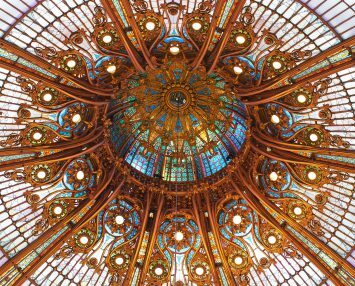 Cultival is honoured to announce a new partnership with Galleries Lafayette Haussmann for the guided tours of the most symbolic of the Parisian department stores. 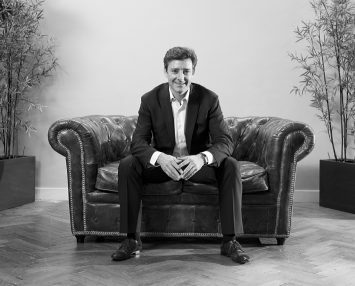 Cultival unveils the new partnership with the Mobilier National (National Furniture Heritage) for visits to the Galerie des Gobelins and the workshops of the Manufacture des Gobelins, Beauvais and Savonnerie in Paris. 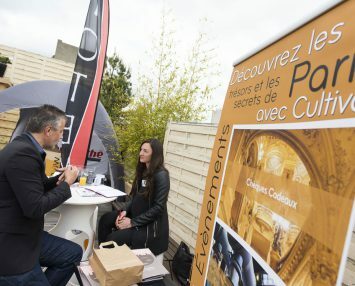 A new mission for Cultival at the Museum of Roman Culture in Nîmes! 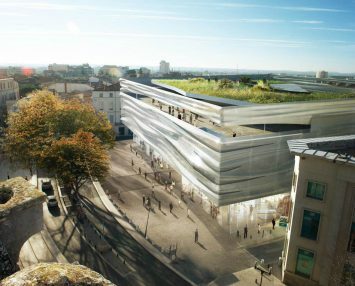 Cultival has won the tender of the city of Nîmes to carry out the mission of pre-commercialization for the opening of the Museum of Roman Culture. Cultival unveils the new partnership with the world’s largest fresh market, Rungis International Market. Increase attendance of your museum thanks to bulk tickets! The development of the attendance is an important issue for most of the cultural institutions. Different strategies must be led in order to increase the number of visitors. Among these strategies, the implementation of a selling development policy is an essential element. For new season , Cultival renews and offers a new version of the school brochure. 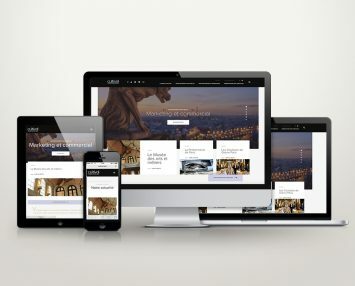 Thanks to a modern and dynamic interface, the places, type of visits (guided tours, workshops, individual tours), services offered and target (school level) can be easily identified by the reader. The brochure allows each teacher and cultural agent to choose a visit according to the thematic learning program. 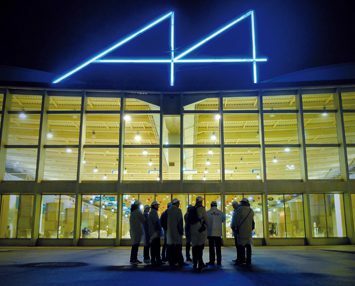 Cultival announces a new partnertship with La Cinémathèque française in order to improve their frequentation. 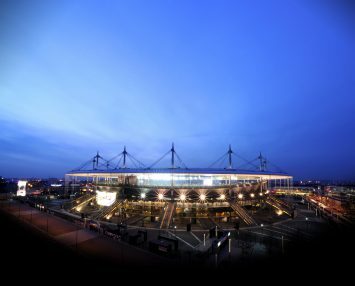 After the UEFA Euro 2016 that made France feel the sport, Cultival reveals the new partnership between the agency and the stadium that welcomed the final of the UEFA 2016: Stade de France. In May 2016, Cultival launched its institutional website Cultival.pro. The creation of this brand new website will allow us to show the important and ambitious placing of our company in the digital dimension. The new website will help us promote and give added value to the partners of Cultival. 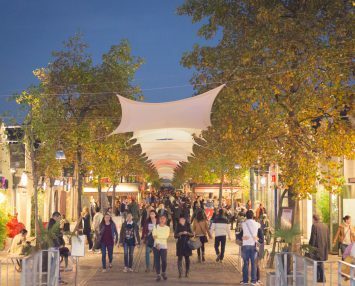 Cultival is pleased to announce that we have signed a new partnership with the Bercy Village mall. 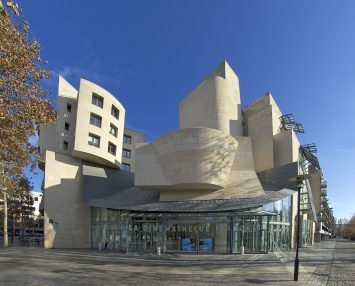 Its goal is to create and manage a brand new guided tour of the most atypical mall in Paris. 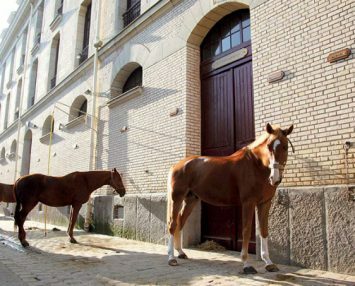 An important cultural programme with exhibitions, animations and concerts is already available, but today thanks to Cultival you can also visit this place in a different way! Since the announcement of its construction, the tour requests have flooded in. 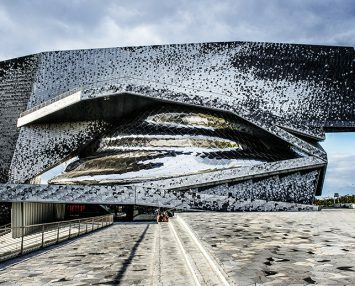 Beyond the architectural work, the Philharmonie has such a abundance of differing talent, projects and universes that an organised guided tour service very quickly took hold. 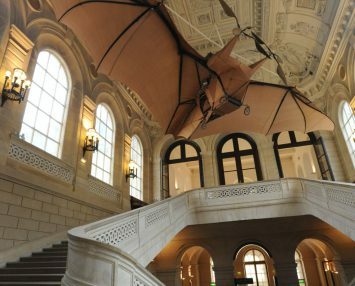 Cultival has is committed to growing visitor numbers at the Musée des Arts et Métiers. 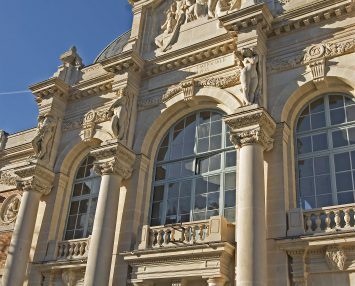 The CNAM has commissioned Cultival to increase the visitor numbers of adult groups, in both unaccompanied and in guided tours. 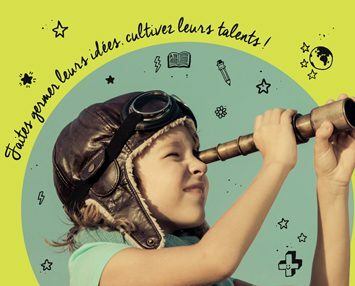 Teams from the CNAM and Cultival will work together to position the Museum offering in new distribution networks in France and abroad.